Bringing your favorite beverage in its best, icy-cold temperatures to the campsite, up in the mountains, at the beach, or practically anywhere can be very tricky. 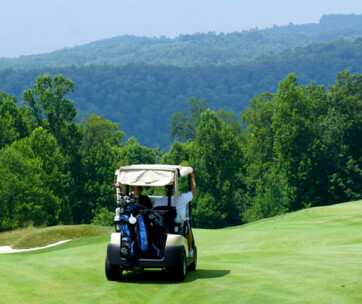 Conventional coolers can give you several days of ice-retention capabilities. Unfortunately, these often come at the expense of portability since many come in the form of huge containers that you and your pals will have to carry all the way from your vehicle to the area of festivities. A better solution is to use highly portable coolers that resemble more like your ordinary tote bag, but are ingeniously designed to retain ice for a couple of days. 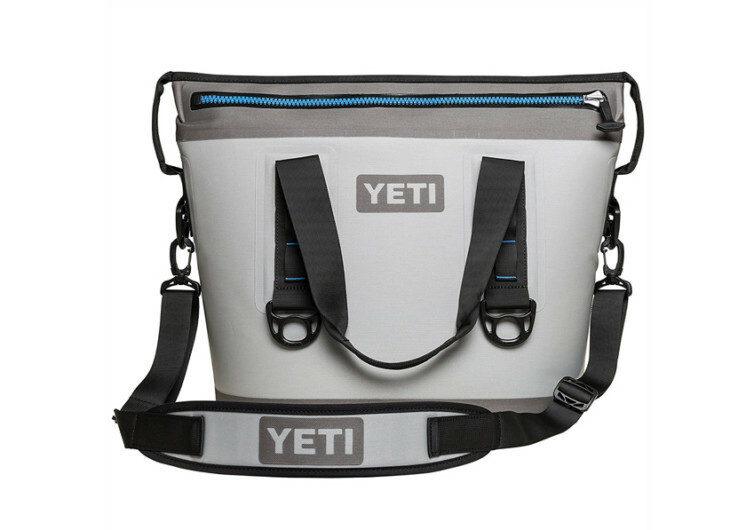 One of these is the Yeti Hopper Two Portable Cooler. 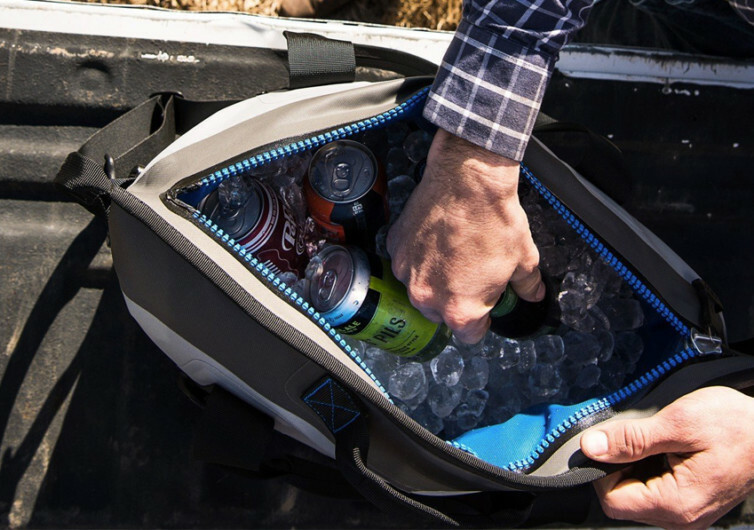 The Yet Hopper Two Portable Cooler is no bigger than your carry-all bag, measuring only a measly 16.5 inches tall, 12.5 inches wide, and 24.5 inches long. 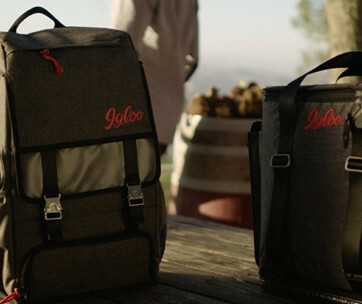 Yet, true to its philosophy, the Hopper Two provides exceptional ice-retention capabilities that last a couple of days or so in a lightweight and foldable soft cooler design. At the heart of the Hopper Two is the ColdCell Insulation system which is technically a special kind of rubber foam with individual cells that are tightly-packed making sure no icy-cold molecule will ever escape while giving the Hopper the ability to flex like any other bag. This system is what gives the Hopper Two its ice-retention capabilities that can last several days unlike other soft coolers that can only manage, at most, 24 hours. In addition to the ColdCell, Hopper Two also comes with a DryHide fabric shell which helps protect its exterior from the harmful UV rays of the sun, punctures, and even mildew. The DryHide shell is what gives it exceptional waterproofing so you won’t see any condensation forming on the exterior of the Hopper. The inner lining of the Hopper is also constructed of food-grade materials, ensuring safety even if you decide to pack in the bag several packages of your favorite delis. Adding to the superior waterproofing of the DryHide Shell technology is the Hopper’s Hydrolok zipper. It’s not your conventional zipper as it is built to prevent leaks and to protect it from water leaching out. Everything is designed to retain as much of the icy-cold goodness of whatever foods or drinks you put inside the Hopper Two. The side panels of the Hopper also come with multiple hitchpoint grids, perfect for attaching your other essential gear. 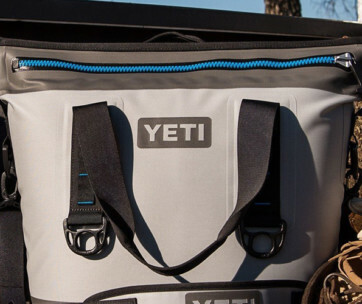 When it comes to enjoying several days offshore, up in the mountains, or deep in the jungle, you can always trust the Yeti Hopper Two Portable Cooler to give you icy-cold refreshments straight from the bag. Its remarkable ice-retention technology, waterproofing, leak-proofing, and UV protection all work together to bring to you icy cold beverages that you can use to spice up your adventures.